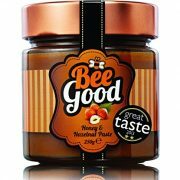 View Basket “Bee Good Pure Greek Honey & Hazelnut Paste Great Taste Award 2013 2 stars 250gr” has been added to your basket. Features Great Taste Award 2013 with two stars Avant garde combination of honey and hazelnut. 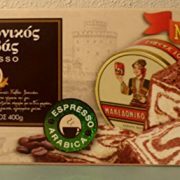 Great taste with smooth texture and fine aroma. 100 % Pure and Natural Delicious source of vitamins and precious traces. 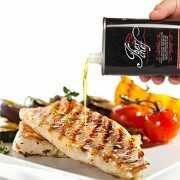 Organic Olive Oil - Extra Virgin Olive Oil for a healthy and healthy cooking, Olive Oil Virgin Ecological Production from Spain, choose the best for your family.